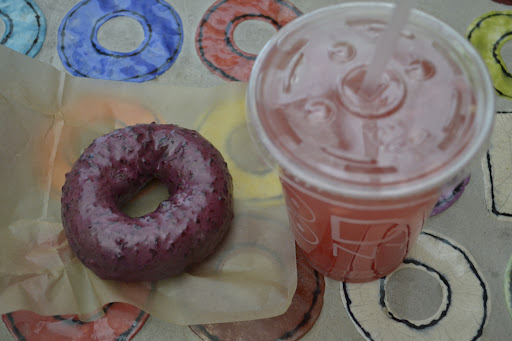 A wild berry doughnut and some watermelon juice from Doughnut Plant at 379 Grand St.
is it me? am i small minded? 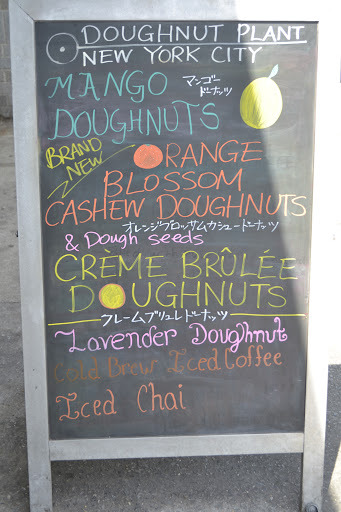 in my head doughnuts should not have naything in them. 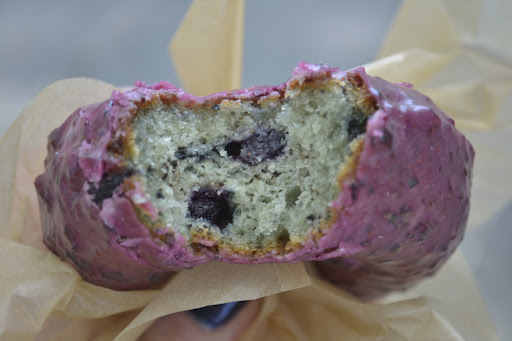 they have that smooth chewy dough, and the some sort of icing thingy, that being said, i dont l;ike nuts in icecream, or chocolate, so maybe it is me.